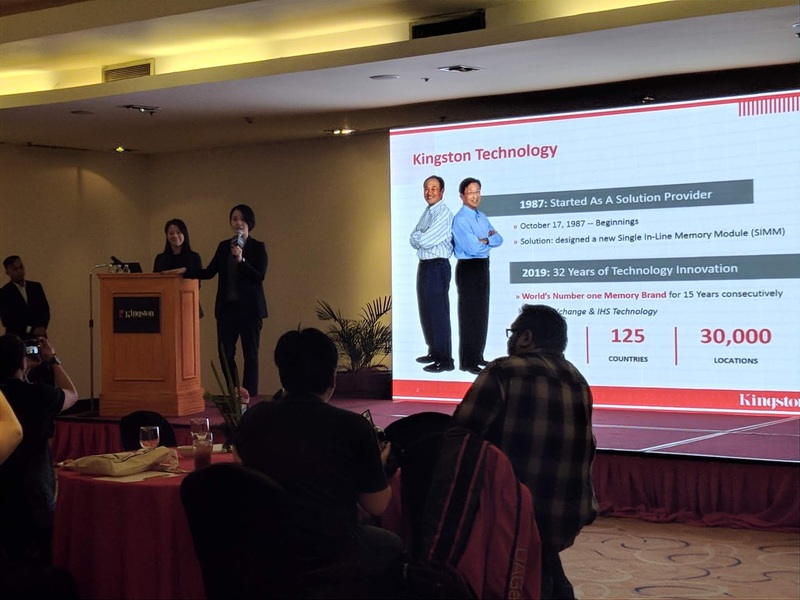 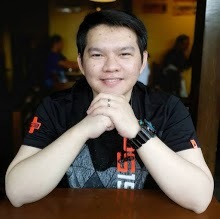 Kingston, known for its outstanding memory storage products, technology solutions, and gaming peripherals has established itself as one of the top brands here in the Philippines, and they want to extend that to the next level by teaming up with channel partners to promote the authorized partner program. 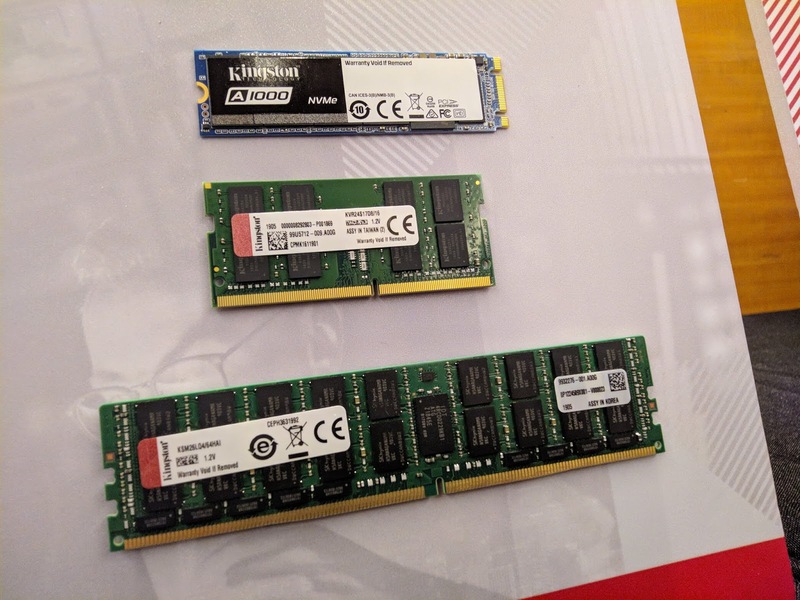 Ranked as the World’s NO.1 memory module manufacturer for the third-party memory market for the 15th consecutive year by IHS and DRAMeXchange with a 68% market share in 2017, Kingston teams up with over 300 authorized stores and nearly 500 brand ambassadors to bring the complete full line up and sweet promotions to the Philippines. Since the launch of the authorized partner program, Kingston now has over 300 authorized stores nationwide in the Philippines. 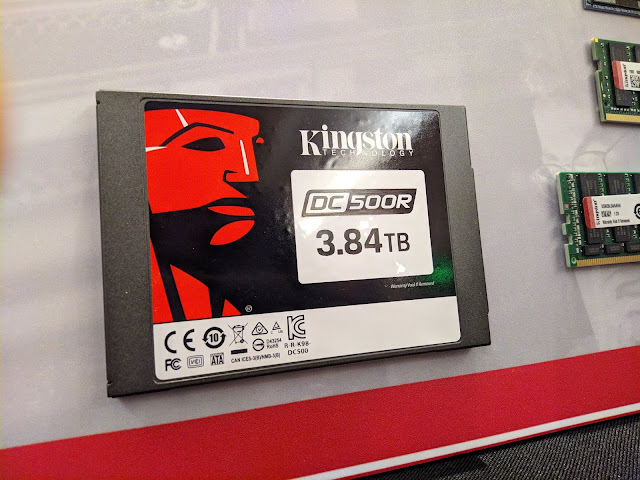 Well trained brand ambassadors will guide you to the most suitable storage solution provided by Kingston, which will continue to bring you seasonal special promotions here. 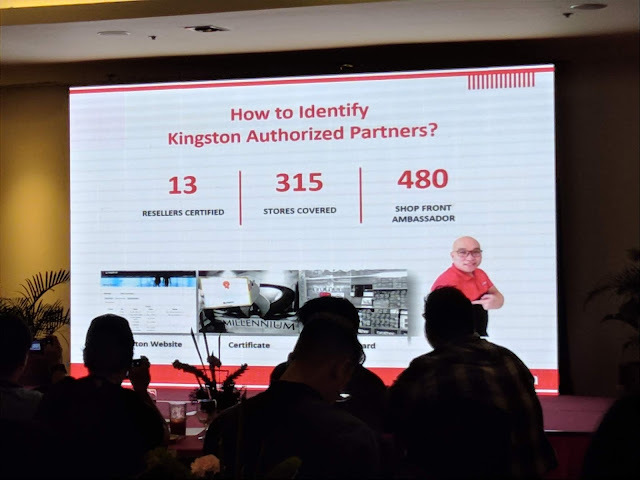 In additional, Kingston aims to provide free technical support as well as reliable warranties through our authorized partners. 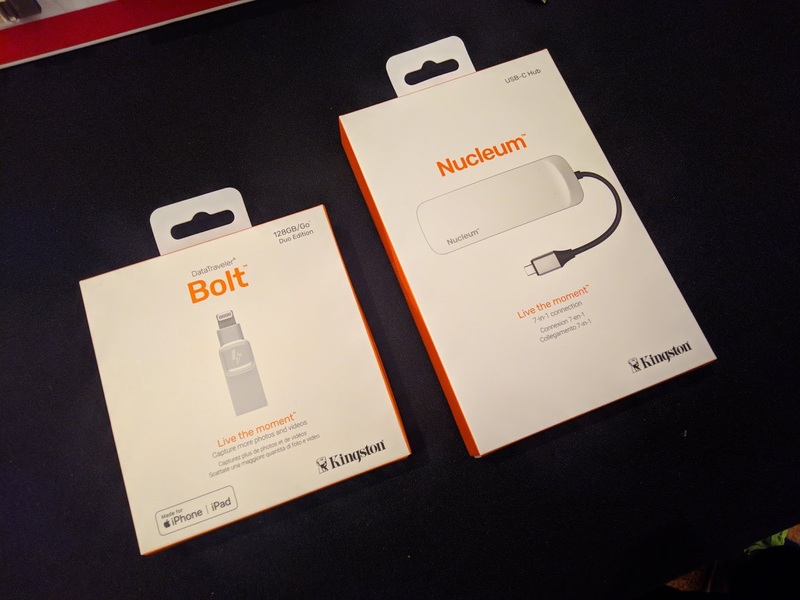 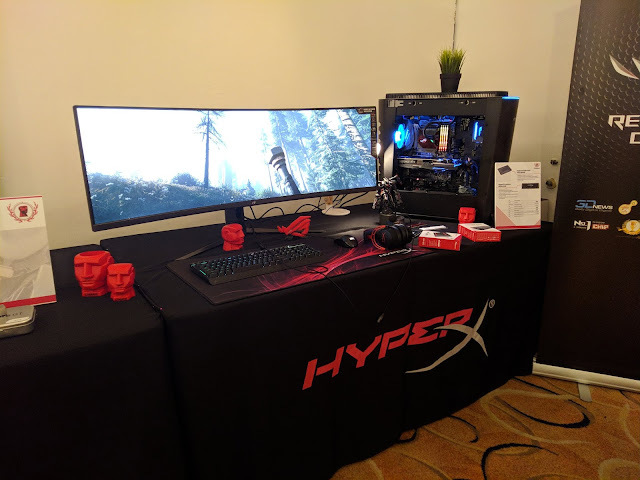 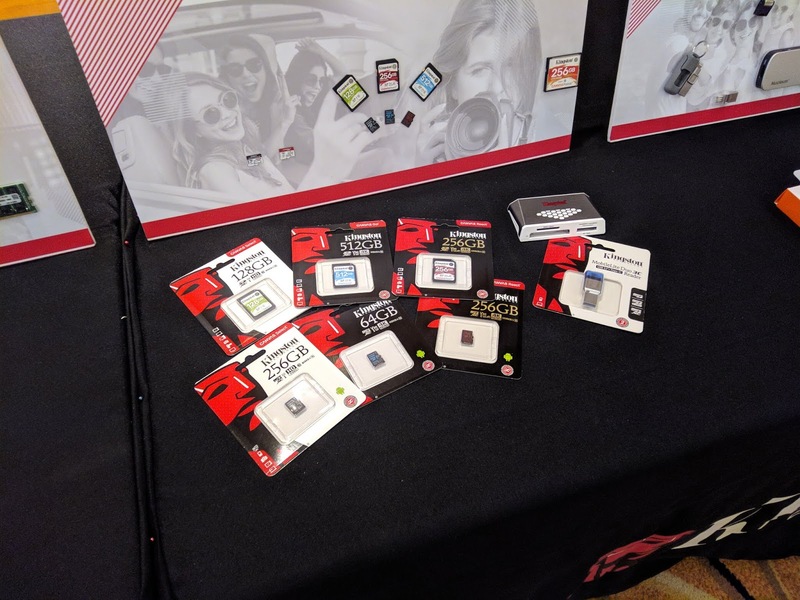 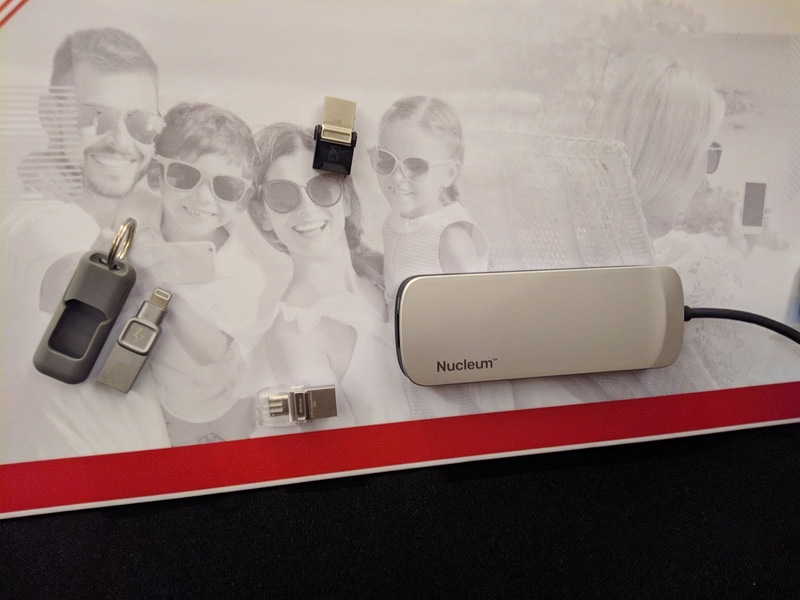 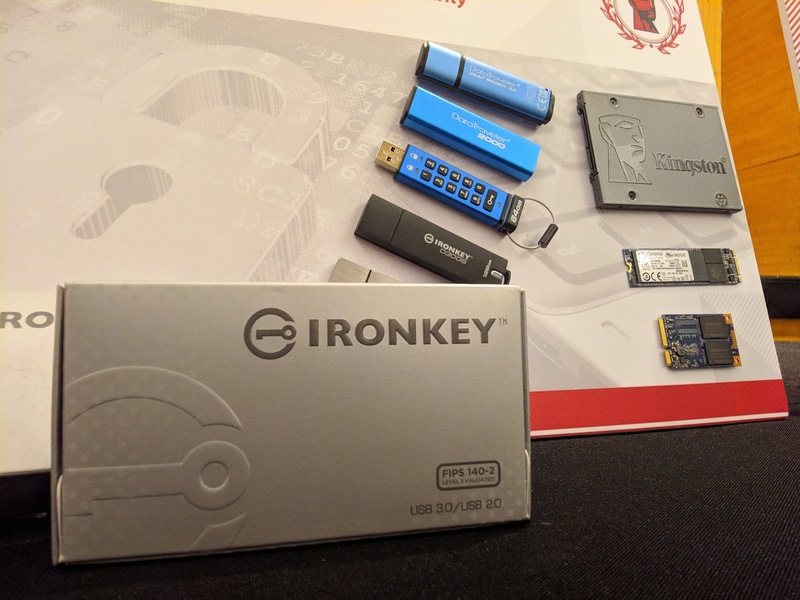 Kingston also showcased full line up products on site, including the full rebranded Canvas memory cards, a variety of portable solutions, and system upgrade solutions for both everyday users and corporate users. Kingston rebrands the card family under the name “Canvas” last year. 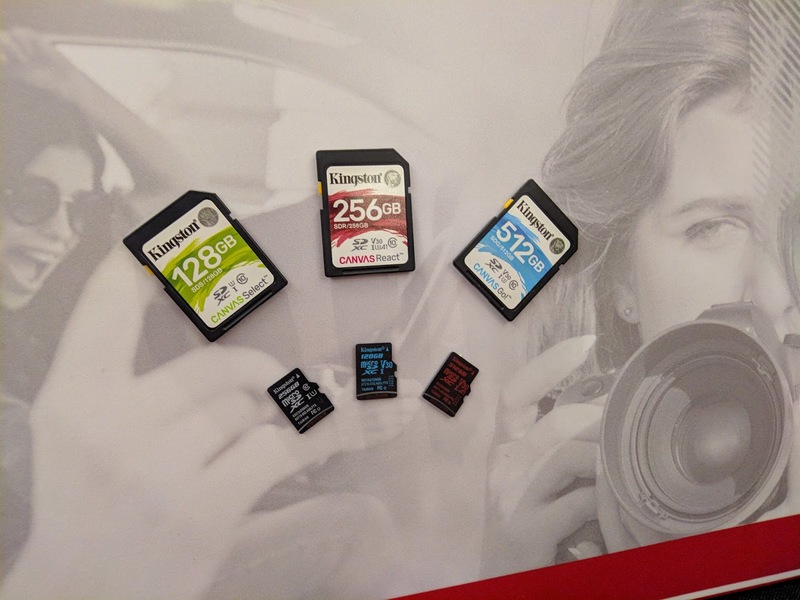 Seeing the growing needs for mobile storage, Kingston provides memory on the go for both iPhone and Android phone users. 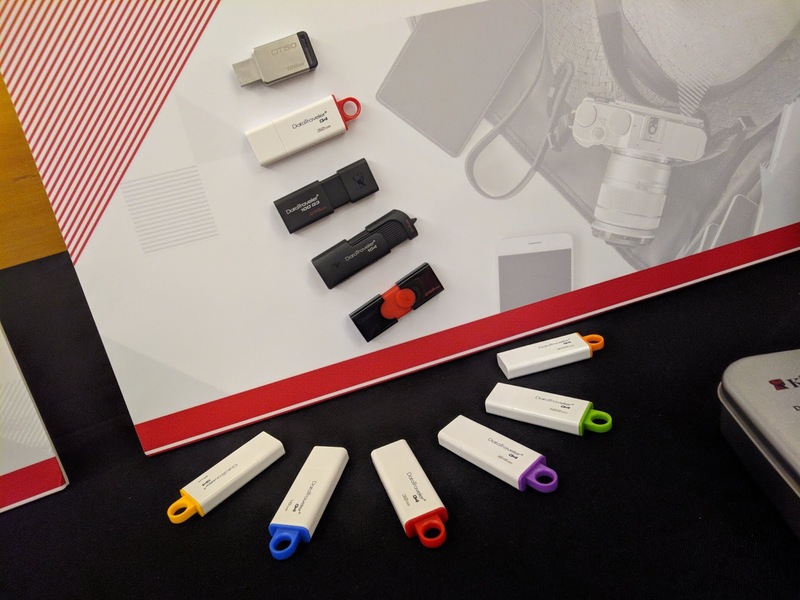 Kingston also offers security solutions like hardware-encrypted USB drives and UV500 self-encrypted drives. For the organizations that want to put together their server system, Kingston offers Server Premier DRAM modules and DC500 SSDs for a greater workload. 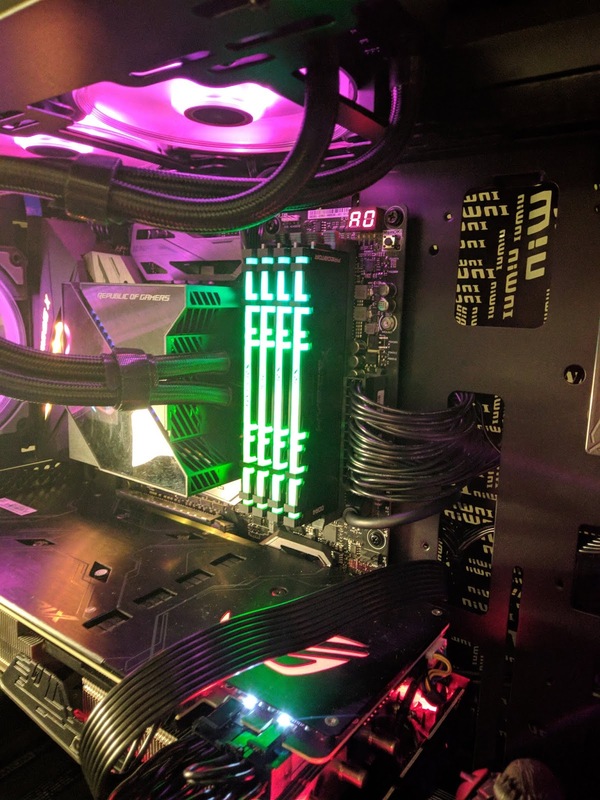 HyperX also offers Predator DDR4 RGB memory and FURY RGB SSD for PC enthusiast and gamers a lit-up RGB set up and higher performance.